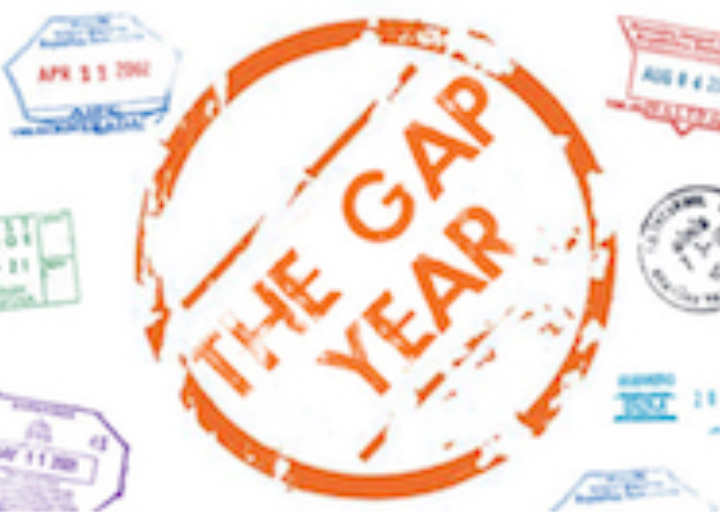 Dunbar Consultants > Dunbar News > College > Is Taking A Gap Year Right For You? Not surprisingly, there is no clear answer to this question. But, as the popularity of taking a year off after high school has grown, so have the choices as to how to spend the year. This decision is personal and one often driven by a student’s sense that he or she would like a chance to be out of the classroom before spending four years in another academic setting. Students should take time to explore their options and understand why taking a gap year may be the right decision for them. Jeffrey Selingo, author of There is Life After College, notes that students who take gap years are most successful when they use the year to try something new and transformative. Some families may worry that there will be a loss of academic momentum during the gap year. In fact, evidence does not support this and students are often more mature and motivated after having a gap year experience, returning to their education with a new perspective and a fresh sense of purpose. This article from Forbes in April of 2017, Why Your Brain Would Love It If You Took A Gap Year, reveals that taking a year off before college can actually help a young person’s brain because time away from a structured academic setting allows them to take the time to refine goals and think more clearly about what matters to them. In addition to talking to your Dunbar Consultant about taking a gap year, you can reach out to one of our favorite gap year resources, Holly Bull, President of The Center for Interim Programs at www.interimprograms.com.